In The Problem of Pain, C.S. 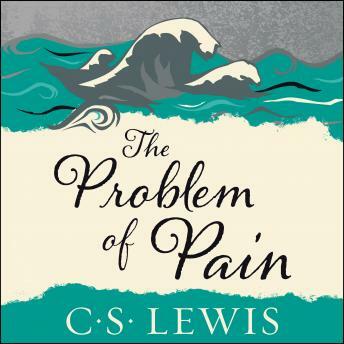 Lewis, one of the most renowned Christian authors and thinkers, examines a universally applicable question within the human condition: “If God is good and all-powerful, why does he allow his creatures to suffer pain?” With his signature wealth of compassion and insight, C.S. Lewis offers answers to these crucial questions and shares his hope and wisdom to help heal a world hungering for a true understanding of human nature. CS beautifully does it again. He explains the divine with creativity and it just makes sense.